I told my coworker about this fake SIII and he actually ordered one. If anyone is interested, my coworker received his Fake SIII. And it's actually really awesome. It runs every game I've thrown at my legit SIII. It plays Nova 3 without a hitch. Its a legitimate option for many people, it's my coworker's first smart phone. I would personally opt for the Nexus 4 only because of the 4G support, but it's almost twice the price. It's a 100% fake. How did your friend fall for this scam? Almost a year ago we had a thread that talked about counterfeit S3's and the quality of the devices. First thing is the box is not like the original. It should be Samsung's logo on the box not Android. The logo on the back is a big sign that it is a fake as the i9300 have engraved writing of SAMSUNG. The accessories are fake too. Samsung usb and wall chargers are black and glossy. When you take off the battery cover the inside should be white not black, and the oem battery should have samsung logos on it also. I hope your friend paid no more than ~$150 for this. i had just had hands-on experience on quality fake SGS III this morning, still have it with me, belong to my colleague. this is nuts, the fake SGS III i tested using quadcore qualcomm MSM8960 1.4Ghz & PowerVR SGX531, antutu score: 12600! , 1GB RAM, quite good 720p screen, quite good back camera. 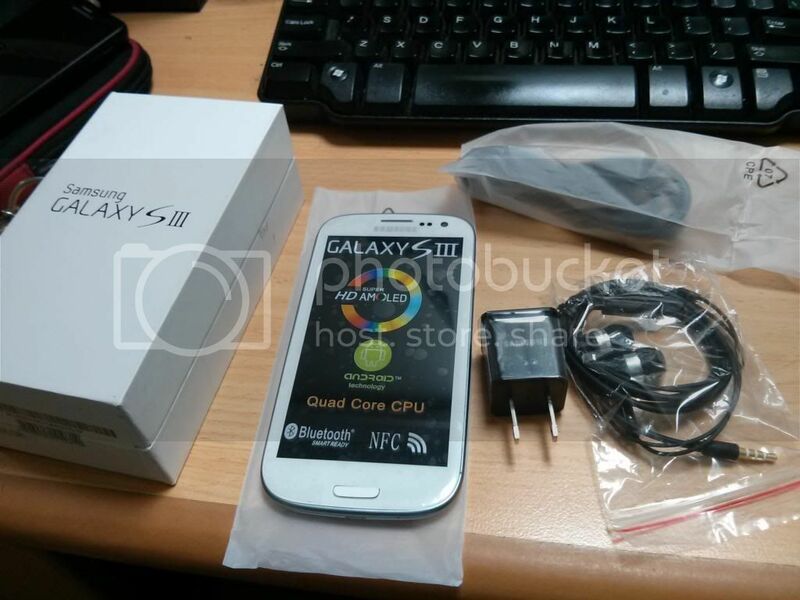 and it have physical appearance 95% of the real SGS III. i think unaware long time android user would fall for it if they don't own SGS III themselves. the front camera is badly compromised. 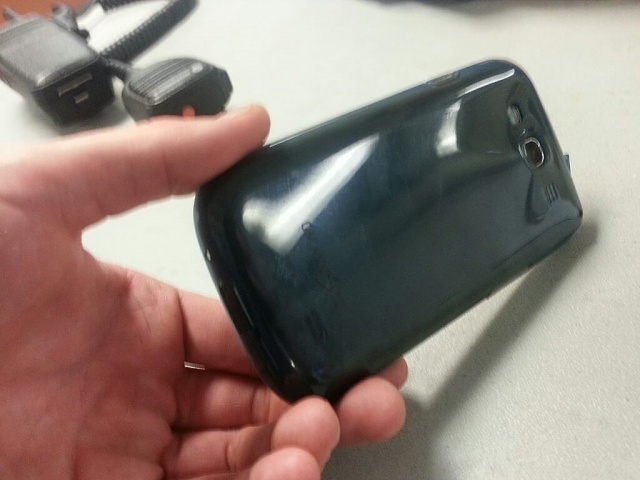 the samsung logo on the front and back of the phone have minor flaw, and the home button isn't as good. i'd say this is a very serious copy of sgs III. This is the first time I heard of fakes. It's like printing money, and I am sure it is illegal in Thailand too. The only problem is when we buy online, it is extremely difficult to get the bad guys. I am sorry for your friend's situation. There's nothing LEGITIMATE about it at all. It's a fake. Plain and simple. I was going to ask about the imie website.. I didn't think it was legit looking at it. Does the phone work? I think it's illegal and wrong to buy knock offs... Plus no warranty. I can't see myself ever considering it. In the UK it's most certainly illegal to use the Samsung brand and logo without Samsung's authorization.Most of the world's countries, and all the western world, have signed international agreements that make importing, selling and purchasing illegal knockoffs of trademarked products a crime. It's even true, officially, in China, but officials look the other way (probably in exchange for bribes). China manufacturers knockoffs of all kinds of trademarked consumer goods, including content (movies, music), medicines, electronics, clothing, etc. Sometimes the knockoffs are even made in the same factories, on the same production lines, as the official versions. The line shuts down for the night, the managers from the company that owns the product go home, and the locals start a complete new production run using unofficially sourced material. I'm pretty sure this sort of counterfeiting is illegal in Thailand, too, but again the local officials look the other way. It's good for the local economy. Using a knock-off itself should not be illegal. Now manufacturing and selling should be illegal. While fakes do look similar when seen alone and compared there are a few things that make it much uglier than the actual deal. The fake S3's bezel is nearly double the thickness of the real S3. What that means is the screen is smaller than the real S3, or the phone is physically thicker and wider. The battery life is usually not as good and the internal parts are probably not as of high quality. It all depends on how much profit the counterfeiters want to make. If they don't care much of profit the could put together a copy with the same parts an still make it ~$200 or lower. If the knockoff infringes on trademark, purchasing it is illegal. Period. Just like purchasing a fake Gucci bag or knockoff Prada shoes. I suppose maybe you could make a claim that you just found it, didn't actually buy it, then you could say you didn't break any laws. But, if found by the authorities, the device can be confiscated even after you took possession, even long after it was purchased. Now then, if someone created a "knockoff" that was labelled Samkang, instead of Samsung, written in a different script, and had enough visible differences from the original, that would probably be legal. But no one's going to bother making a knockoff that doesn't look enough like the original to fool people. Sigh. The police have much better things to do with their time than police this. It's really the responsibility of the customs service (that's what the U.S. calls it, not sure what it's called in the U.K.) But the fact that it's rarely enforced doesn't make it legal. And you have far more faith in your fellow man than I if you think no one would do something simply because it's illegal. I suppose no one's setting speed cameras on fire in England any more? Please don't post opinions about legal matters without doing at least a little bit of research first. Go study the law, and international treaties. You'll find that knowing buying counterfeit merchandise IS illegal, just as knowingly buying stolen goods. The fact that it's rarely enforced doesn't make it legal. You're entitled to your own beliefs, but not your own facts. nancybout and geekymcfly like this. you will have to cite the specific statute for me because in the US this would fall under the trademark counterfeiting act, which makes it a crime to traffic in trademarked counterfeit goods, which is not an offense committed by the buyer, only the seller. It's 18 USC 2320. I wouldn't trust putting my credit card info on a website that sells fake GSIII. That is suicide. 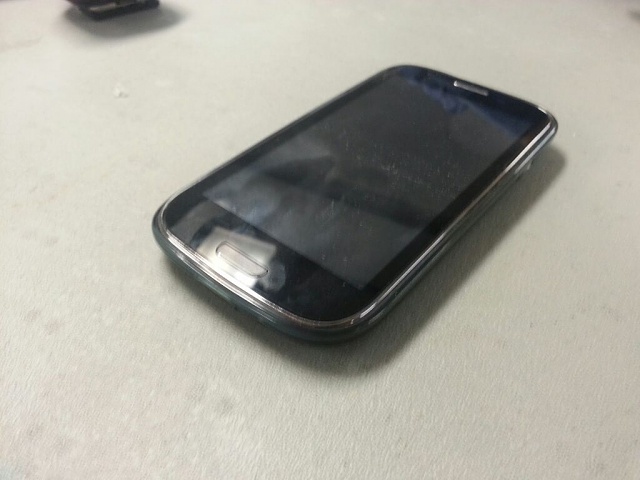 Samsung Galaxy S3 in Kies! !